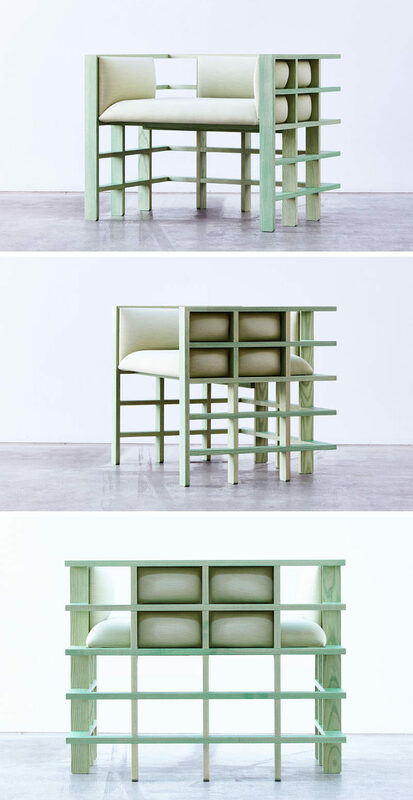 Australia-based designer Elliot Bastianon, has launched a new furniture collection named ‘Straight Lines’. 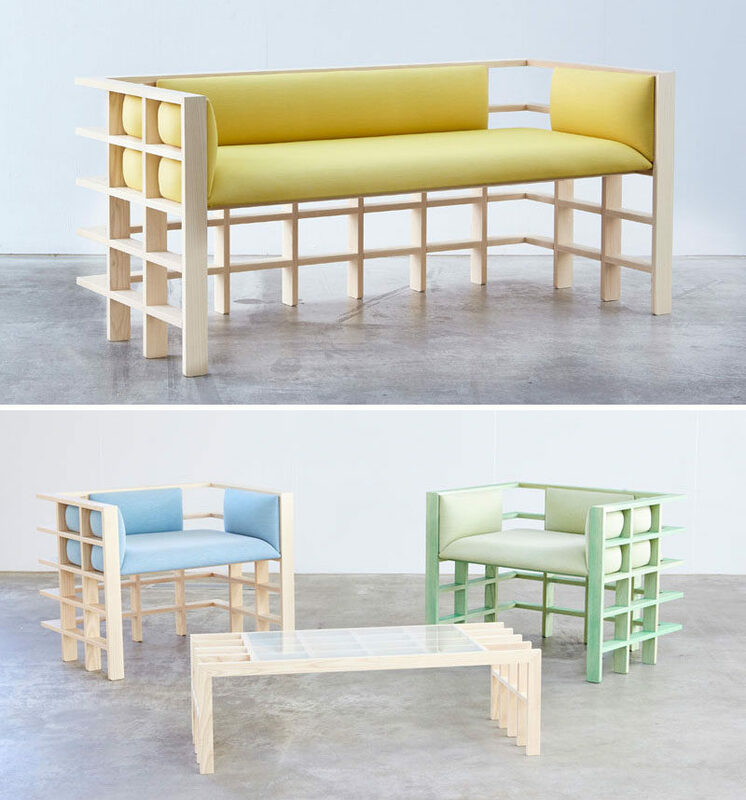 The furniture collection, which includes a couch, a chair, a coffee table and a bench, have been designed to be highly rectilinear with a strong emphasis on the space created through simple, geometric forms. The upholstered pieces in the collection, like the couch and chair, take on sculptural qualities with their tactile ‘bulge’ emphasizing the contrast between soft and hard materials. 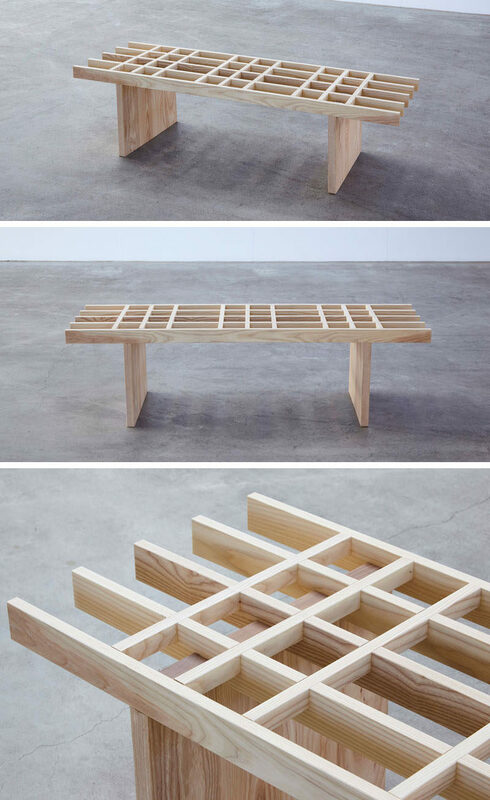 The designs use crisp edges and a consistent use of repetition to create a modern appearance.